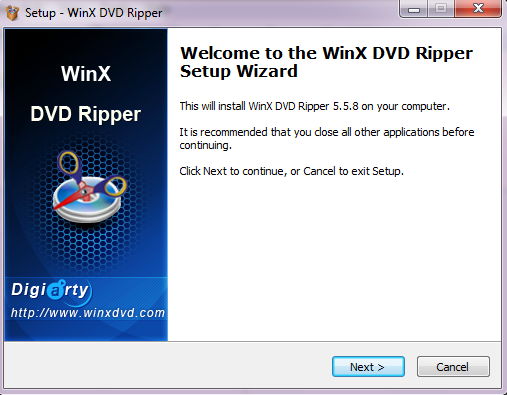 If you’re looking for an easy-to-use DVD ripper to back up your DVD movies, you could give the free WinX DVD Ripper offered by Digiarty a try. 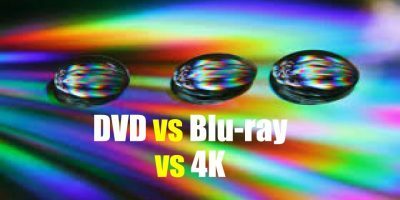 Although it’s a free video software , it offers an impressive range of video output options with some secondary settings to boot. WinX DVD Ripper is a 12MB exe file download that took me less than 2 minutes to download with a speed of 130kb/sec. Scanning it with my Avast Antivirus, I found it to be free of any infection. Alright, let’s get started with the WinX DVD Ripper review. Installation took about twenty seconds. On launching the application you’re met with a registration box which prompts you to register. Anyway, you can bypass this by clicking the Register Later button, if you intend to test this digital video freeware before receiving newsletter updates from the software developer. Or if you just wish to use this program for a one-off conversion you can choose the `don’t show this message anymore’ option. The unintimidating, sparse interface invites you to try out the application straightaway. This is helped by the quick onscreen instructions which help you get started without having to resort to the help section. 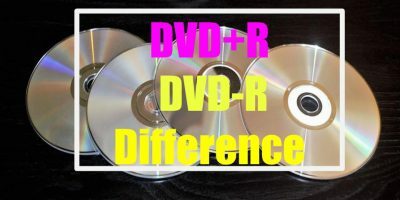 What basically the instructions tell you is you need three steps to convert your DVD to the video format of your choice. 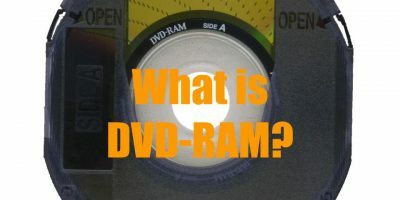 1) Load your DVD movie into your computer’s DVD drive. Sounds like a no-brainer, doesn’t it. Let’s see how the promise works in reality. On clicking the DVD disc icon on the top left of the interface, the instruction screen gives way to new window which includes a video previewer and also a display of the list of the tracks as shown in the screenshot below. I must say that I was pretty impressed with this facility..
All you need to do is just choose the track that you want to convert by clicking on the radio button of the your desired track. While you’re at this, you can take the opportunity to set your output folder so that it would be easy for you to retrieve your video soon after conversion is completed. You can also do this by clicking on the Folder icon at the top of the interface. Also before you start the conversion, do finalize your the output settings – audio quality, audio sample rate and video quality and even video frame rate. Hitting the START button you’re presented with a conversion window with two attractive options. The first option allows you to shut down your computer after conversion is complete . This is useful if you’re converting a long video and don’t wish to be around to shut down the computer, especially in the wee hours of the morning.. The other option will have the program open the output folder where the converted video is stored. This saves you the hassle of having to remember and locate your output folder. Hitting the START button you’re presented with a conversion window with two attractive options. The first option allows you to shut down your computer after conversion is complete – useful if you’re converting a long video and don’t wish to be around to shut down the computer, especially in the wee hours of the morning.. I chose two tracks with a total length of about 9 minutes to test the DVD conversion for the purpose of this WinX DVD Ripper review. The conversion process was stable and the whole process took about 5 minutes. I was pretty impressed with the conversion speed WinX DVD Ripper delivered. Although the software is impressive on output options on the video front, it offers only one audio output option – MP3 – useful if you’re extracting audio from a DVD to be listened over your MP3 player. The other thing is the nag screen (after conversion is completed) reminding users to upgrade to the premium version to enjoy special features. This is only to be expected as most software developers offer a free version of a software program as a carrot to get users to buy an upgraded version.On the whole, this WinX DVD Ripper review found that is a pretty straightforward software which anyone could get started with within minutes and use for many DVD conversion needs without having to pay for expensive software..
Download WinX DVD Ripper, which supports Win 98 to Win 7.